The roots of modern bhangra music date back to at least the mid 20th century in Punjab, India. Do a search on google and you get 14,000,000 results! Over the years theres been a lot of bhangra music being produced on a daily basis which has given raise to numerous bhangra dance videos and bhangra classes. So its strange that Bhangra music does not have its own specific category like for instance ragge music. 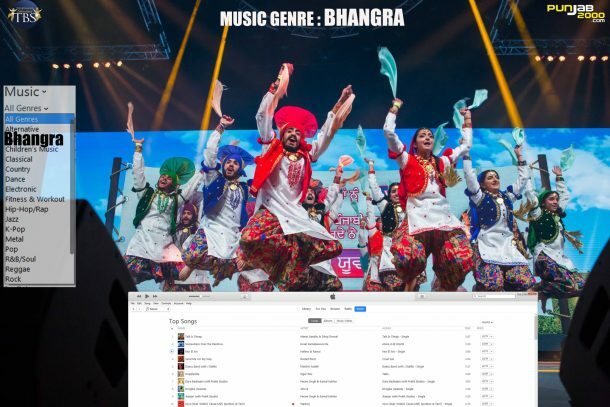 Having a bhangra genre would make it easier to find bhangra music say in itunes or any music oriented site or software. Please Support this petition to have a Official bhangra music genre / category all over the world.